For any questions about registration or the Parts Canada TransCan Canadian Motocross GNC please email Mark Perrin at mark@motocrosscanada.ca or call 519-384-1067. Further details on ANQs and the 2016 Parts Canada TransCan; Canadian Motocross Amateur Grand National Championship ANQ Schedule will be released in the new year. For any additional tracks, clubs or organizations that are interested in hosting a Regional ANQ, please contact Mark Perrin at Mark@MotocrossCanada.ca or call 519 384 1067. Walton ONT. (November 13, 2015) – Walton Raceway is proud to announce the official dates for our 25th Anniversary of the Walton TransCan Canadian Motocross Grand National Championship. The 2016 Parts Canada TransCan Canadian Motocross Amateur National Championship & the new Canadian Motocross Grand National Pro Open will take place from Wednesday August 17th running through to Sunday, August 21st, as it will continue for the 25th consecutive year, to always run on the 3rd weekend of August.will continue for the 25th consecutive year, to always run on the 3rd weekend of August. 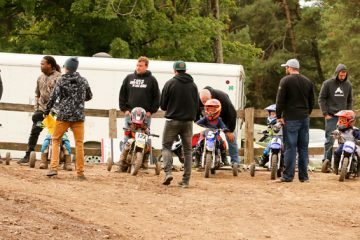 In order to qualify to compete in the Parts Canada TransCan Canadian Motocross Amateur Grand National Championship, racers need to participate in an Amateur National Qualifier (ANQ) Event, which is overseen and guided, just like in all years past, by Tite Racing Promotions (Walton Raceway). 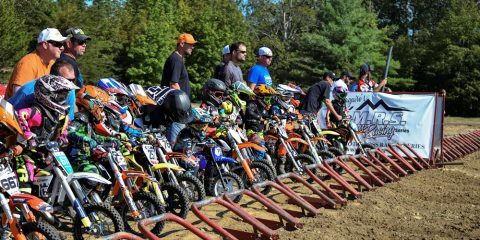 Signing up and attending a Regional Qualifier in your area serves as the first steps in qualifying for Canada’s most prestigious Motocross Event. The Amateur National Qualifier (ANQ) Schedule, along with Regional allocations, TransCan registration information and much more will be released soon. New for 2016, on Sunday, August 21st, Walton Raceway will host the inaugural Canadian Motocross Grand National Pro Open. Details are still being finalized, however the event structure will feature MX1 and MX2 racing with a combined overall Superfinal where the King of Walton will be crowned, as top racers from coast to coast and around the world will be battling for the largest Canadian Pro Motocross Purse ever introduced in Canada. 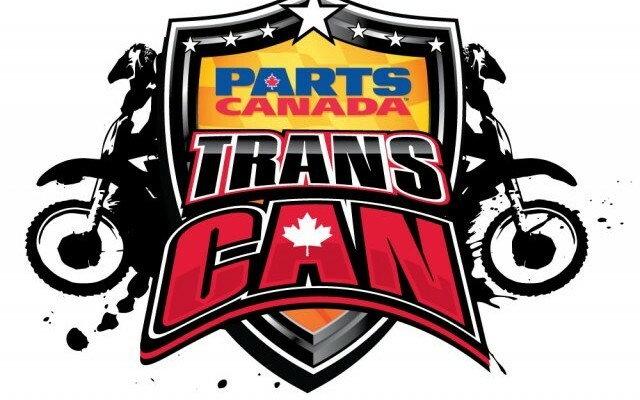 The Pro Event portion of the Parts Canada TransCan will be unique and offer entertaining features mixed into the race, so that anything can happen and every lap gets more and more exciting for both the racers and fans. 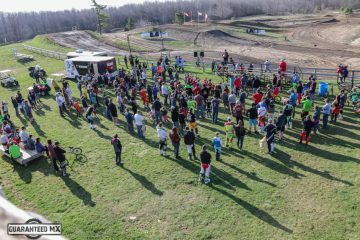 The 2016 Parts Canada TransCan Canadian Motocross Amateur National Championship & The Canadian Motocross Grand National Pro Open will also feature the return of the COMP Expo, (Canadian Outdoor Motorcycle & Power Sport Expo), our Friday Night Concert and our Saturday Pit Party all taking place as part of the overall weekend activities. For more information about the 2016 Parts Canada TransCan “25th Anniversary” Canadian Motocross Grand National Championship (GNC) at Walton Raceway, or for media relations, marketing and partnership requests; please contact Mark Perrin mark@motocrosscanada.ca or call 519-384-1067. In 1992, the TransCan was created as Walton Raceway would hold an annual event drawing on all the best things in the sport, an annual coming together for a celebration of Canadian Motocross. The TransCan was built from a great natural track, strong community support, accessibility and support from the Industry. The emphasis was to be real outdoor style motocross, highly competitive with lots of extracurricular attractions and opportunity for the best Canadian racers in all age classes to compete against each other for a Canadian Amateur and Pro Motocross Championship.